Canadian extreme progressive metal quintet INTO ETERNITY will release its long-awaited sixth album, "The Sirens", on October 26 via M-Theory Audio. The official lyric video for the disc's new single, "Sandstorm", can be seen below. Guitarist Tim Roth comments: "'Sandstorm' was the second song written for 'The Sirens'. Most of the other tracks are long epics, but 'Sandstorm' is a short, action-packed song that holds plenty of firepower. Amanda did a spectacular job on the vocal melody and even though this song has a nice groove, there are still a lot of blast beats, guitar harmonies, melodic bass playing and shredding solos to be heard. This track also features Rob Doherty (low growls) and Stu Block as guest vocalists, as well as Justin Bender on the outro guitar solo. The song's lyrics were inspired on May 2, 2011 after the USA shot and killed Osama Bin Laden during a covert mission." 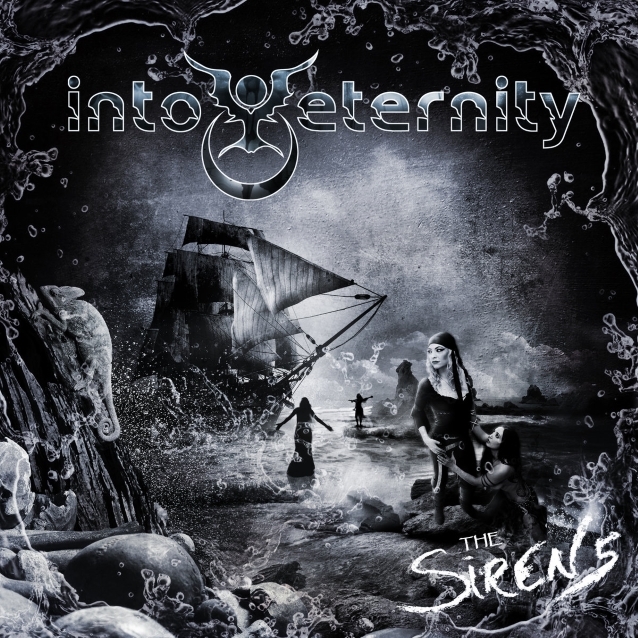 Originally, INTO ETERNITY intended to independently release "The Sirens" after a planned release through a European label fell through, but the group recently reconnected with M-Theory Audio president Marco Barbieri, who served as president of Century Media Records when the band released such acclaimed albums as "Buried In Oblivion" (2004) and "The Scattering Of Ashes" (2006). "The Sirens" — which features guest appearances by former vocalist Stu Block (now in ICED EARTH), Cam Dixon (ex-ANNIHILATOR) and Glen Drover (ex-MEGADETH) — sees INTO ETERNITY firing on all cylinders, with Amanda Kiernan's fierce vocals and Tim Roth's trademark guitar heroics and vocal harmonies backed by longtime bassist Troy Bleich and newer recruits Bryan James Newbury (drums) and Matt Cuthberston (guitars, also of UNTIMELY DEMISE). 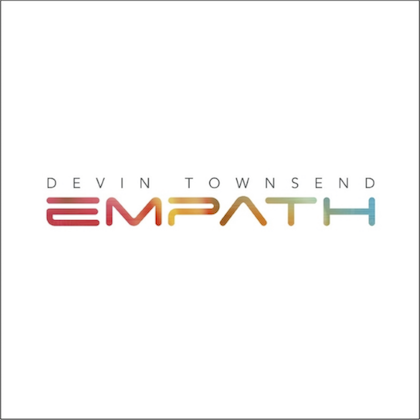 The album was co-produced, mixed and mastered by former guitarist Justin Bender, while longtime artist Mattias Noren (EVERGREY, EPICA, KAMELOT) designed the cover and layout. 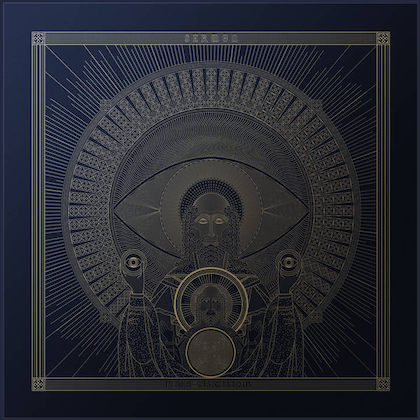 From 2005 to 2008, there wasn't a harder-working metal band on the planet than INTO ETERNITY, whose extreme progressive metal built on the pioneering work of such forward-thinking acts as DEATH, CYNIC and OPETH. The group toured seemingly nonstop with the likes of DREAM THEATER, SYMPHONY X, DARK TRANQUILLITY, THE HAUNTED, KATAKLYSM and HATE ETERNAL, and also joined the epic lineup of MEGADETH, LAMB OF GOD, OPETH, ARCH ENEMY and OVERKILL on the 2006 edition of Gigantour. 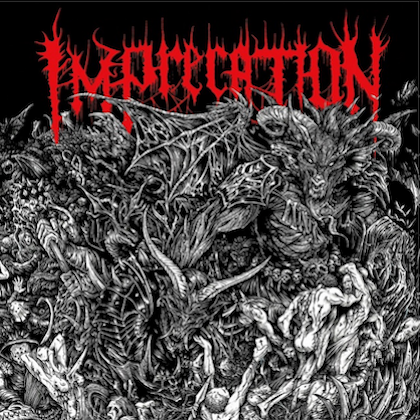 In 2008, the group released its fifth record, the concept album "The Incurable Tragedy", and prepared for another busy touring cycle, which began with a vengeance on that year's Summer Slaughter Canada (where the band played alongside NECROPHAGIST, DYING FETUS, VEIL OF MAYA, WHITECHAPEL and others). From there, the group hit the road in support of ICED EARTH, after which they planned to take a short break to recover from four years of road work. Soon after Roth returned home to Regina, Saskatchewan, however, he became a first-time father, and it became clear that touring as aggressively wouldn't be possible. The group still performed periodically in subsequent months, even traveling to Japan, Hong Kong and Taiwan in the spring of 2009, but as the band considered their next moves after the end of "The Incurable Tragedy" touring cycle, vocalist Stu Block was asked to join ICED EARTH. At first, he planned to perform double duty, and in 2011, INTO ETERNITY recorded two digital singles featuring Block. It quickly became apparent, though, that ICED EARTH's touring commitments would keep Block on the road indefinitely, so in 2012, Roth recruited the Edmonton-based singer Amanda Kiernan (also of THE ORDER OF CHAOS) to become INTO ETERNITY's new vocalist. The group subsequently began demoing material for a new album, which they would record gradually over the next few years.